After a whirlwind few weeks, it's kind of nice to get a shorter week of releases. Ásgeir - In the Silence: I admit to having a significant bias toward any Icelandic music available, given my love of both early Bjork and early Sigur Ros. 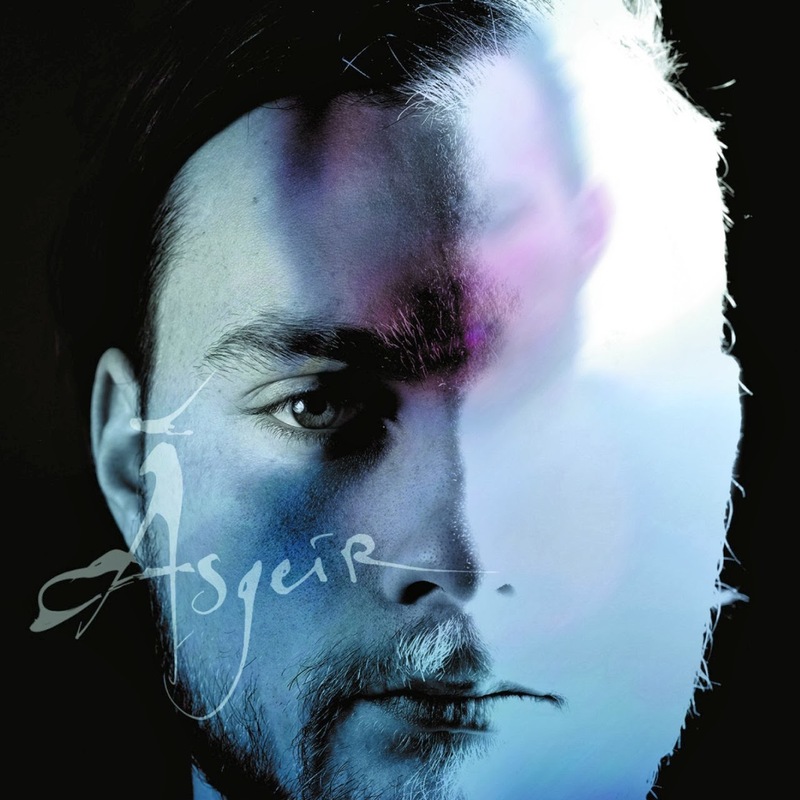 I don't know how I tripped up on Ásgeir, but this album is a gorgeous soundscape. It's really what you might expect a more folky Icelandic artist to sound like with your tinny American ear. It really strikes all the right notes and is definitely my favorite listen of this week. Absolutely worth your time. 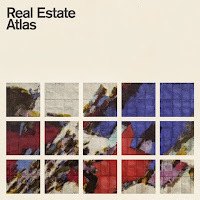 Real Estate - Atlas: You know how, sometimes, you get weird associations of bands in your head? Like, you were exposed to a few bands at the same time, or they once had similar songs on the radio and you have just coupled them forever. Real Estate falls into that category with me along with Beach House and Best Coast. Not sure why, as Real Estate (especially Atlas) sounds a lot different than them. Atlas, in particular, has a tendency to sound a lot like the singer-songwritery alt-rock of years ago, and I enjoy that. This is a nice, pleasant, quiet listen for this week. 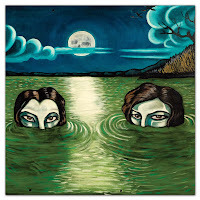 Drive-By Truckers - English Oceans: I hate to be that guy with this album, but, ultimately, it sounds exactly like what I'd expect from a Drive-By Truckers album today. 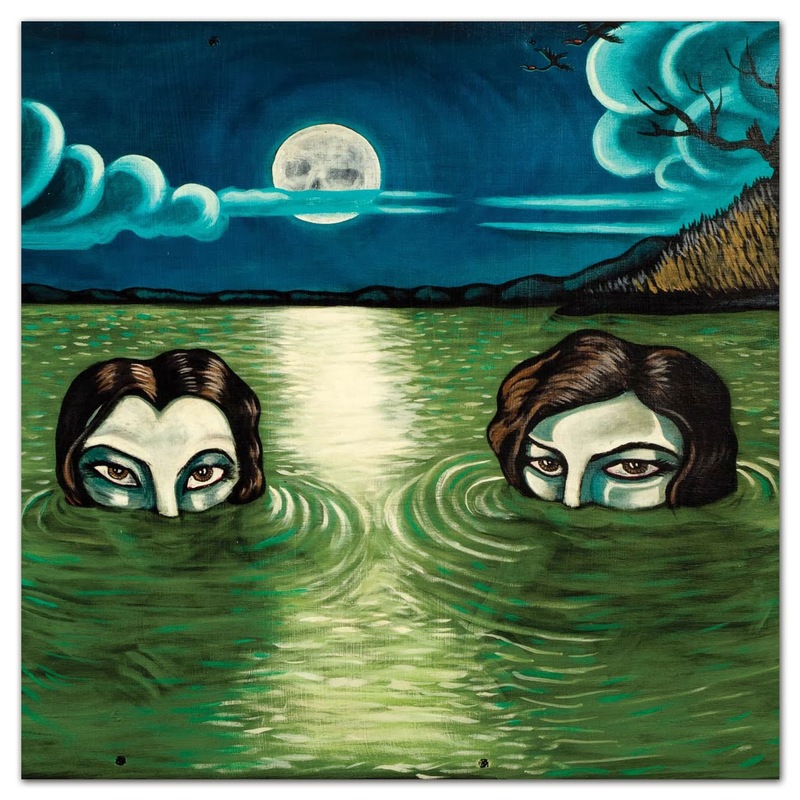 It's very straightforward country rock, and it does the trick perfectly well. Worth a listen if you're a fan of the band or associated acts.